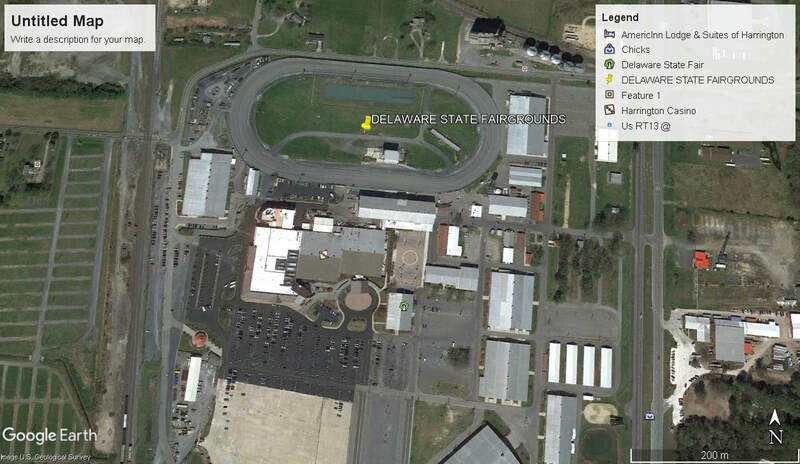 This big 1/2 mile horse racing track was one of the first to hold motor racing events in the state. From opening through until the 2nd world war the track ran horse racing, motorcycle and car racing, The track closed in 1941 due to the out break of world war two. In 1946 and after world war two the track re-opened and by 1947 the spectator crowds had peaked at over 32,000. 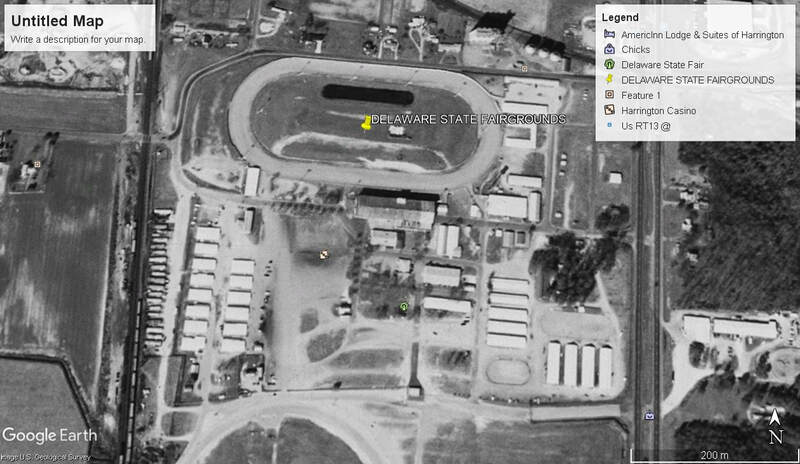 The name of the venue changed in 1962 to the Delaware County Fairgrounds and the racing continued, The track closed again in 1999, but re-opened again in 2002 for 1 year only closing in 2003.